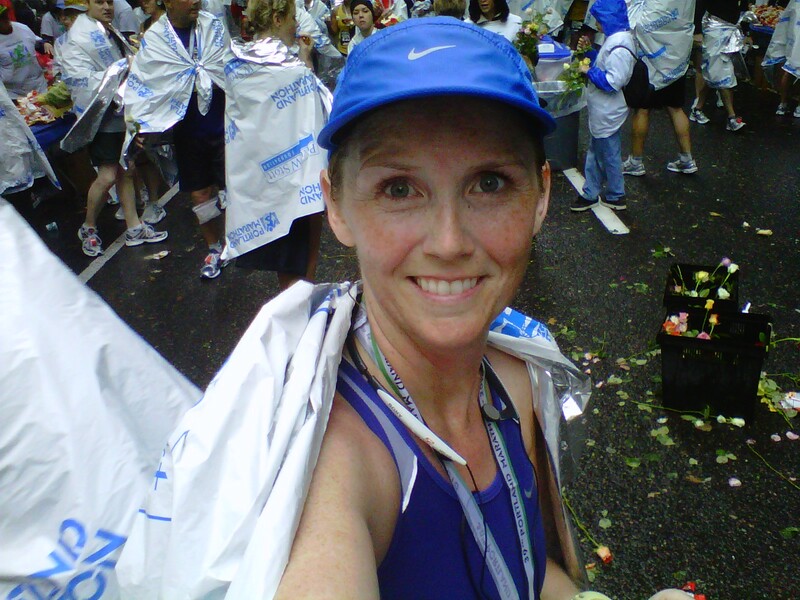 After the Portland Marathon 2010- beat my ultimate goal by over 8 minutes! One thing that really helps keep me focused on training is having goals for each race. It used to be just finish, or do better than the last one. But now that I have been doing this a little bit longer they are getting more specific. I usually have a 2-3 goals for each race. I have felt setting a couple of goals for a race really helps me finish every race satisfied. I have to be realistic when I set the goals but the last one is always the one I am working towards. I am going to keep a list of the races I am planning on doing and what my goals are for those races. Lets see how many I can meet the ultimate goal for! …with my new shoes! I only have a few runs in them but I am loving them so far! Gonna do 20 in them this weekend. This will be the true test! 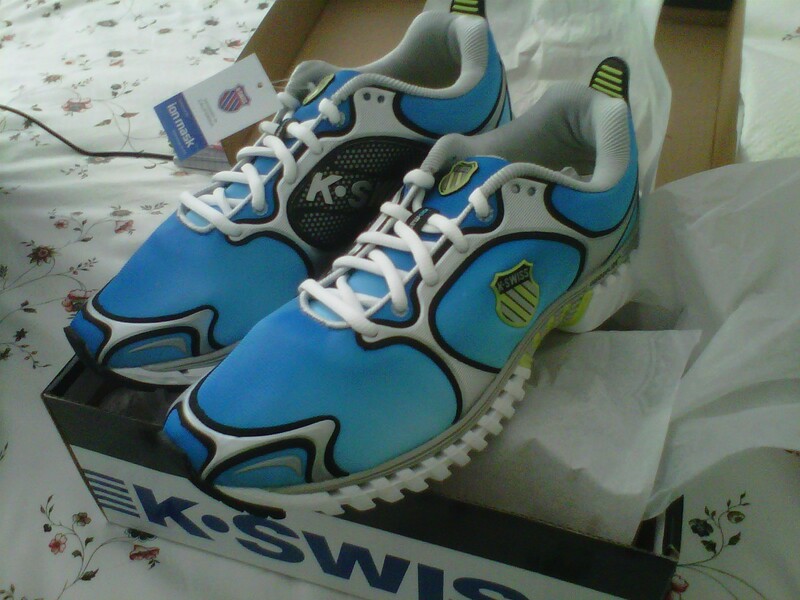 My new KSwiss Kwicky Blade-Light Runs right out of the box. When I started running and when I eventually got into triathlon I never expected I would also start blogging. Honestly I wasn’t into reading other people’s blogs at first. They seemed like reading someone diary. But then after reading more and more I realized what a great outlet blogs are to share you experiences with others who might not be immediately connected to. I was very humbled to be nominated by Jenn to participate in an interesting blogging experiment. The folks over at Tripbase have been running a blogging experiment as of late. The goal is to unite bloggers from all around cyberspace to share and develop a vault of lost, but not forgotten blog posts that deserve to see the light of day again. I had a hard time picking my most beautiful (just not sure how to interpret that) so I picked the post about the most beautiful race I have done so far. Most Controversial- Happy Mother’s Day ? This post got a lot of feedback about a topic that doesn’t paint endurance athletes in the best light. 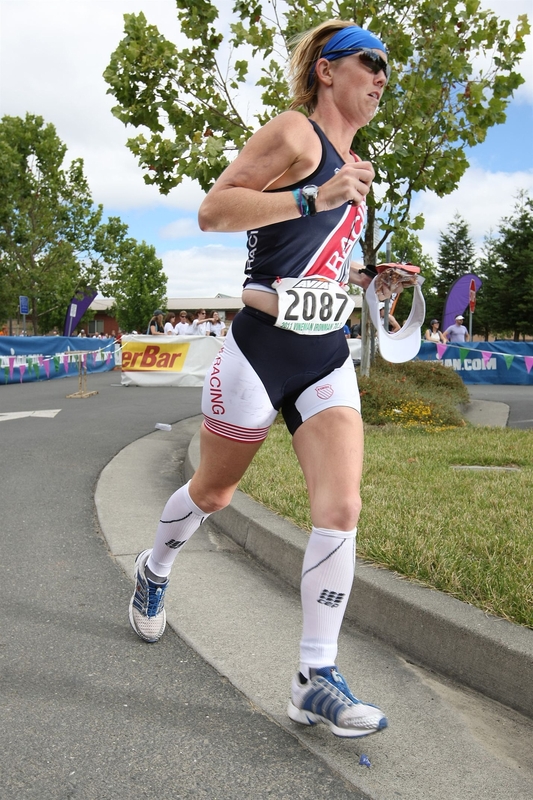 Fast Enough– Terri has an amazing way of expressing how joyful running can be. I hope to run like her some day! Why Logan Runs- Logan writes some very honest and raw posts that are refreshing to read. His honesty is admirable. Big month for racing because I did my second 70.3 triathlon of the year! 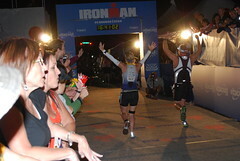 It was a huge for success for me since I beat the goal I had set for myself and had a very successful race. I finished the race in 5:32:change. I was most proud of my run. 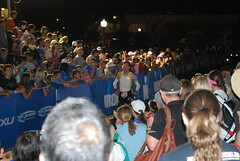 After the 1.2 mile swim and 56 mile bike I felt very strong off the bike and had a great run; 1:51:10 for the 13.1 miles! I also did a better job of managing my nutrition and hydration during the race. It was very rewarding for everything to come together on race day. What was even better was I felt great after the race! It was still a very stressful month at home while some things are getting sorted out. That combined with racing meant a week to taper and a couple to recover which took a ding in my mileage. But it actually wasn’t as bad as I thought it would be. I finally did my first 20 mile run for my marathon plan. It went really well and I am encouraged to train hard for my upcoming Portland Marathon in October. There are a few things I would like to focus on in August. Increase my running miles so I can be well prepared for the marathon in October and hopefully my first ultra in November. Work harder to make the splits I am supposed to when doing interval or tempo work. I tend to just try harder during those runs but I don’t really watch my pace too carefully.